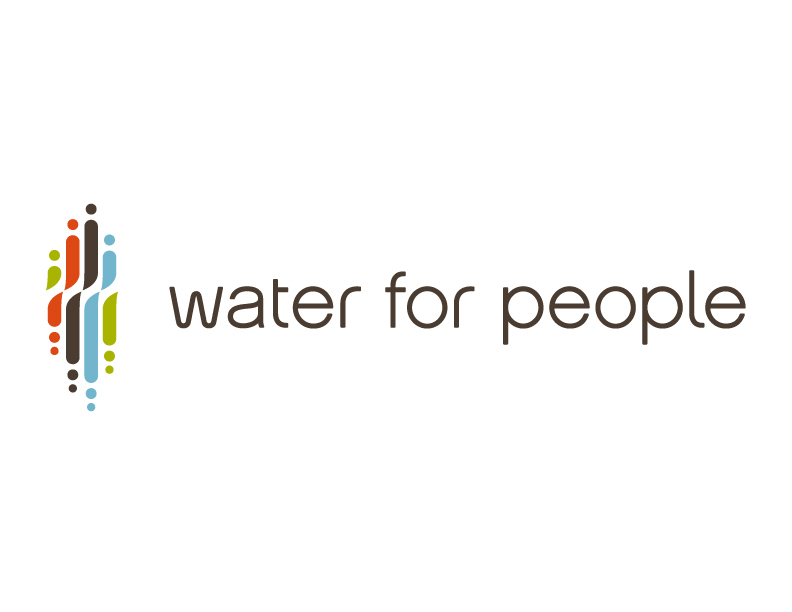 Check out if Water for People is in The Top 100 NGOs 2013 Edition! Around the world, 884 million people lack access to safe drinking water and 2.6 billion are without adequate sanitation facilities. After more than 16 years spent working on water and sanitation projects in Africa, Ned Breslin established Water for People in 1991 to develop sustainable solutions in close collaboration with local communities. While Water for People brings together governments, the private sector and development organizations in a unique co-financing model, it is committed to a community-centred approach. Local groups must be willing to not only contribute in-kind labour and funding to an entire project, but also participate as a driving force in planning, implementation, operations, maintenance and repair. Similarly - unlike the ad hoc interventions of many NGOs that end up focusing on single sites - Water for People is committed to providing full coverage across entire districts or municipalities. Currently working in 11 countries, the organization’s programs reached an estimated 325,000 people in 2010. Accountability is at the heart of Water for People’s mission. To ensure this, the organization guarantees to monitor projects for at least ten years and has developed an innovative open-source platform, ‘FLOW’, allowing communities to report publicly onto an interactive global map via a combination of cell phone technology and Google Earth software.